Discover how it all began. From the Director of The Lord of the Rings trilogy. 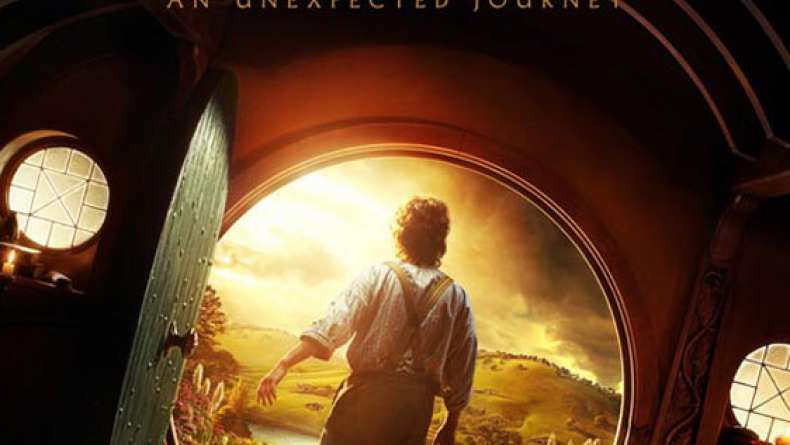 TV spot for The Hobbit: Unexpected Journey.